Here is what we did in the entry to our home. There is no substitute for solid stone when it comes to durability. We wanted solid stone, character, texture and of course we were on a budget. 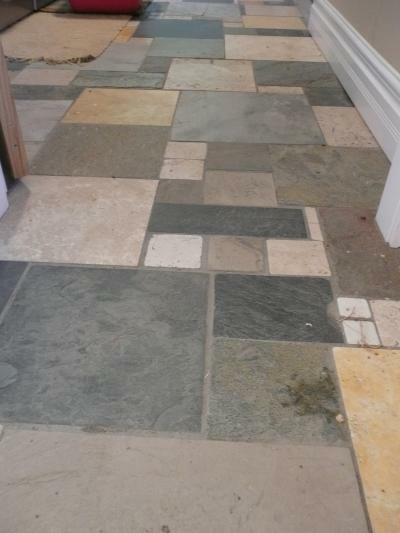 While browsing tile, we found it nearly impossible to pick out just one kind of stone, one size and one shape. We loved all the different kinds of stone, shapes and sizes, so we collected them all. As the project went along, we picked up remnants and samples as we found them at bargain prices. 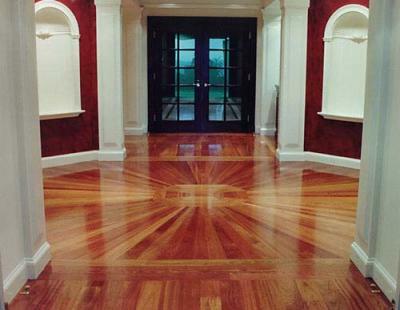 I used Alabaster tiles and a mix of hardwoods to create this floor for a customer. Took a bit of doing, but I think it turned out OK. The client was happy and I ended up with another nice shot for the portfolio! Everything except the Alabaster was surplus material! 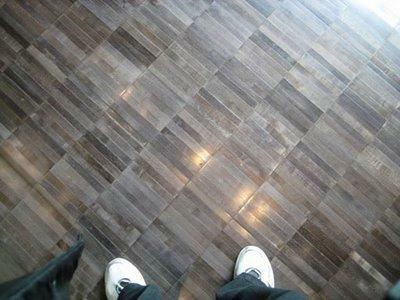 This isn't my floor, but doesn't that look fantastic?? This was one of the places I considered buying to rent, but unfortunately it was out of my price range. 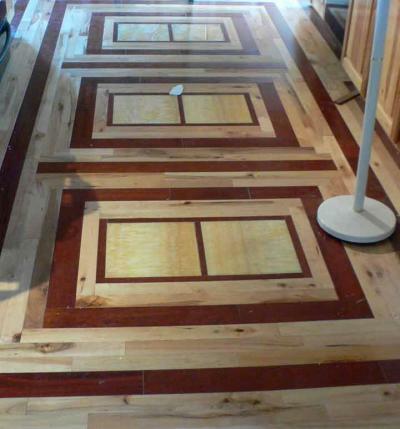 Our new 100% eco-friendly bamboo flooring. Cost an arm and a leg but it's totally worth it - looks so nice!